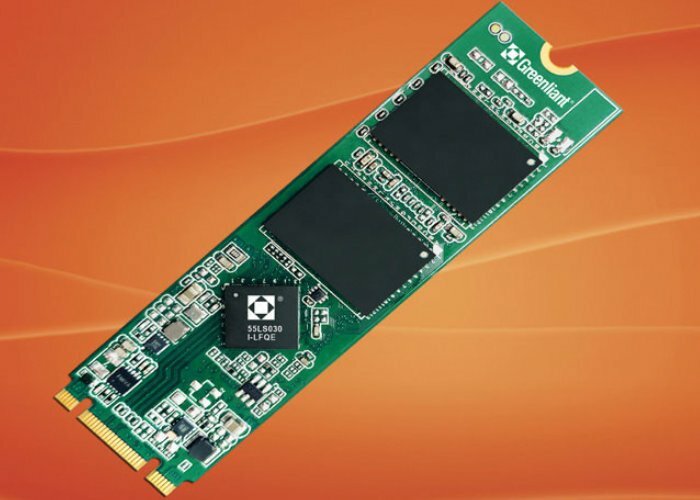 Greenliant has announced the expansion of its ArmourDrive solid state drive (SSD) modules with the introduction of 87 PX Series SATA M.2 products. Specifically designed for embedded systems the removable data storage can operate in extreme environments, -40°C to +85°C and are constructed using the widely used 2280 form factor. “The SATA M.2 ArmourDrive 87 Series is designed for embedded systems that require high-performance, high-reliability removable data storage. Operating at extreme temperatures, these small form factor solid state drive (SSD) modules give customers added flexibility for space-constrained applications. For more details and full specifications jump over to the official Greenliant product page by following the link below.